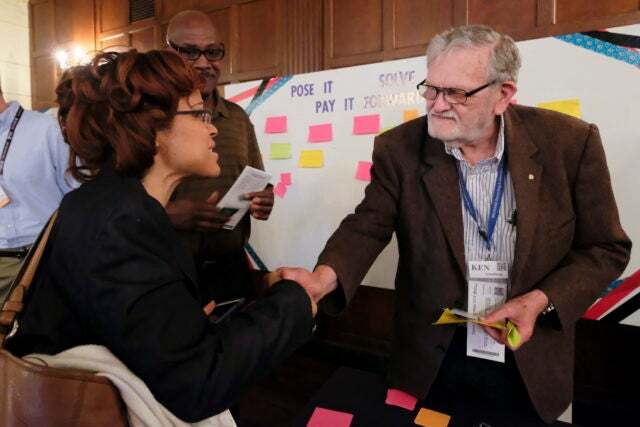 With Detroit Startup Week winding down, entrepreneurs, investors, industry giants and Detroit representatives are abuzz with hope for the previously collapsed Motor City economy. Not only have startups and corporations come out to show support for the people in this town, but scores of attendees have shown that Detroit is more than ready to rebuild their city better than before. 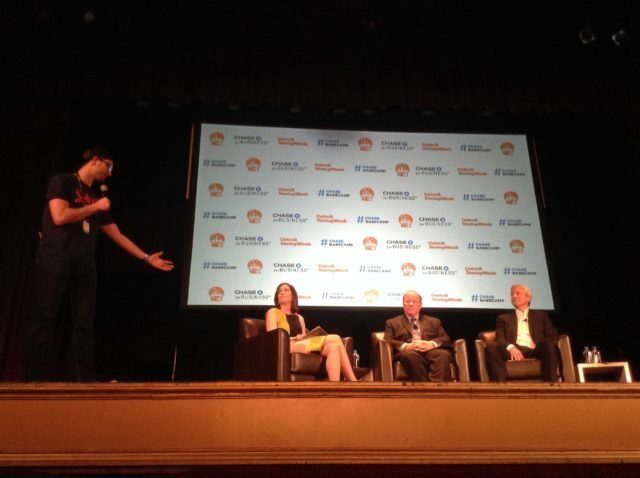 As the very first annual Startup Week in Detroit, the five-day conference has been host to a bevy of big-name speakers. 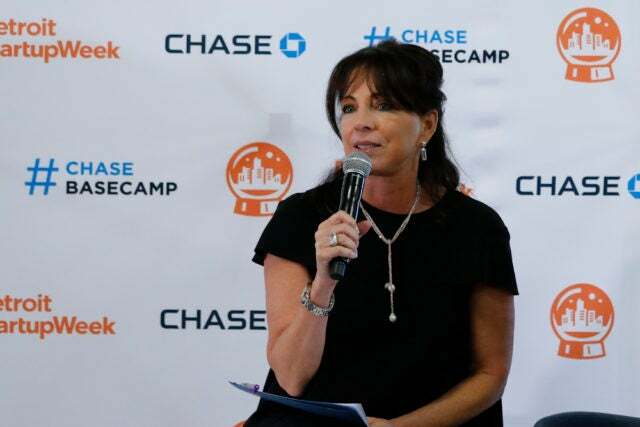 From Mike Duggan, Mayor of Detroit, to Jamie Dimon, chairman and CEO of JPMorgan Chase, attendees have been privileged to the knowledge and experience expected from industry titans. They have learned about the importance of inclusion in a budding startup ecosystem as well as the value of bootstrapping when it comes to starting a business. 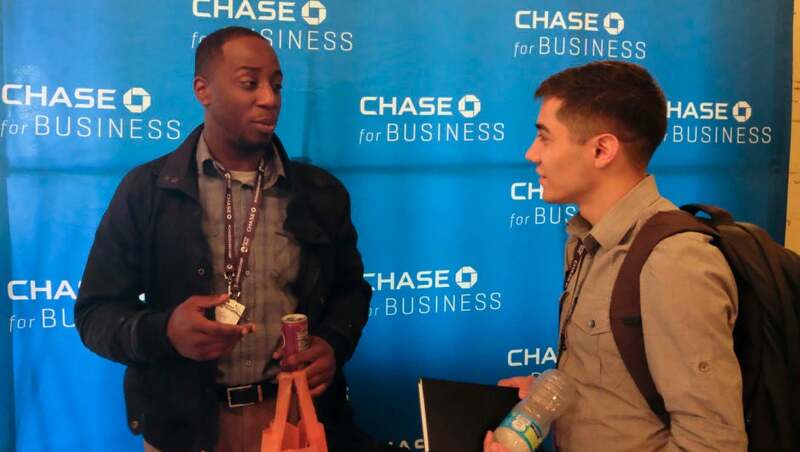 Detroit Startup Week, powered by Chase, has been the perfect opportunity for everyone in the city to network with the people that can help the Motor City get back on its feet. Check out a few pictures from the interesting week and get excited for next year. Detroit Startup Week powered by Chase in Detroit.